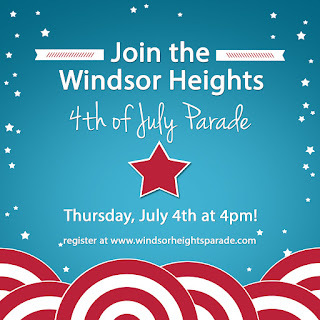 Register today and secure your spot in the 2019 4th of July Parade! New for 2019! The Parade starts at 4pm, and is followed by Nights in the Heights at Colby Park! Live music by Abby Normal, food trucks, Wine Wagen, followed by Fireworks!